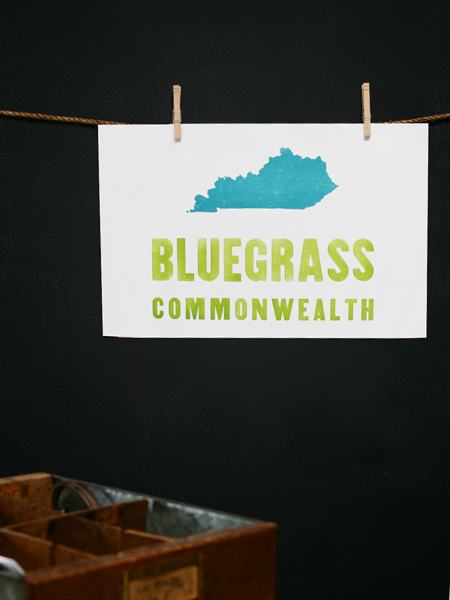 Home / Old Try / Kentucky Giveaway! UPDATE - The winner is one Mr. Kaplan of Biloxi, Em Eye Crooked. The second place was a horse named I'll Have Another. Thank y'all for entering. Keep your eyes out, we got more of these planned in the future. Cheers! Which means I get to dust off my seersucker and head downtown and grab a minty Juelp with some Kentuckians. 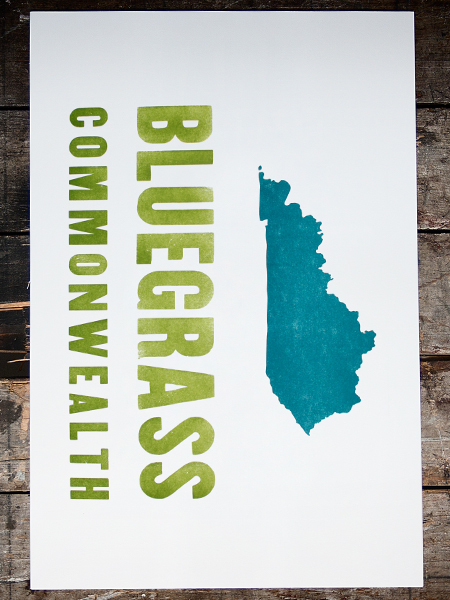 It also means that we're going to give away one of out Kentucky prints. Now, full disclosure, this print has a very minor cosmetic ding on it. There's a scrape in the cotton, up in the center left quadrant. It's white on white. Hardly ever see it. So months ago I pulled it out of commission. Didn't want to sell it to anybody and charge 'em full price for it. But that doesnt' mean we should just keep it locked up on our shelve. And idn't that just like one of them horses running today? Sure, they might get dinged up, and that means that they ain't going to run the race, but you can't just put them aside and never let anyone see em. You take that horse and you love on em and even if you don't ever race him again, you get to wake up every morning, look out into the pasture as you're drinking your coffee, and think to yourself how glad you are to have a beautiful horse. To enter, leave a comment below with your email. Easy as. 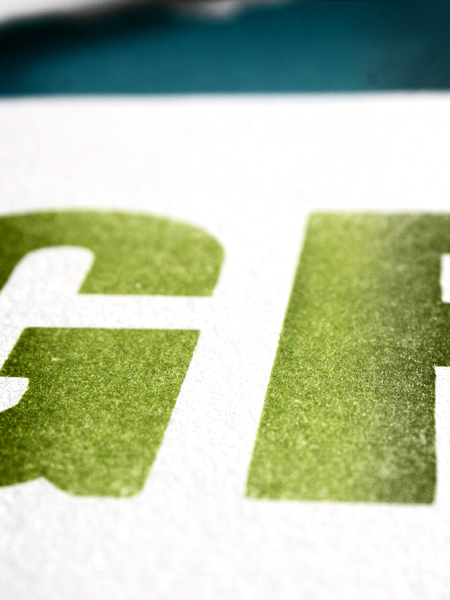 Give us some shameless promotion, and we might mail you a print. Hell, we might even toss in a Koozie.